Yes, we are a year-round farmers’ market. Since January, our vendors have been inside The Great Big Greenhouse. We kick off each season with the first Thursday in April. But, this year with more seasonable spring weather we have decided to advance the opening a week early. HUGUENOT-ROBIOUS FARMERS’ MARKET is a registered VIRGINIA GROWN farmers’ market. The Great Big Greenhouse is very proud to host this farmers’ market over the years. It has become a year-round tradition. 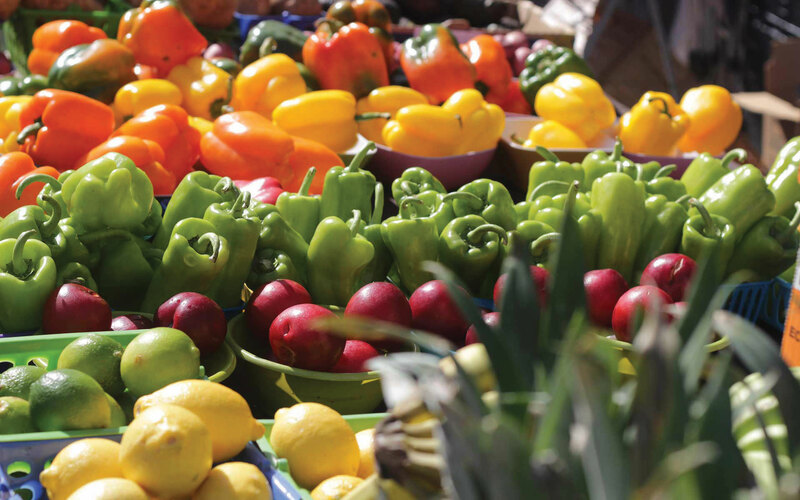 HRFM brings together more than 25 high-quality farmers, artisans, food producers, and more. Our mission is simple: Encourage, support, and promote the entrepreneurial efforts of local, independent, and small-scale farmers and food artisans seeking to sell their products directly to consumers. You gain access to locally grown fruits and vegetables: jams, jellies, honey, cage-free eggs, as well as homemade soaps, jewelry, among other items. Many of our current vendors have been with us from the beginning. We have plenty of convenient parking within a few steps from the market. For more information connect visit here. And, please like us on FaceBook. Bonnie and I hope to see you soon.